Summary: Difference Between CMOS and MOS is that RAM chips, flash memory chips, and other types of memory chips use complementary metal-oxide semiconductor (CMOS pronounced SEE-moss) technology because it provides high speeds and consumes little power. While MOS stands for Metal Oxide Semiconductor which is used to build transistors. 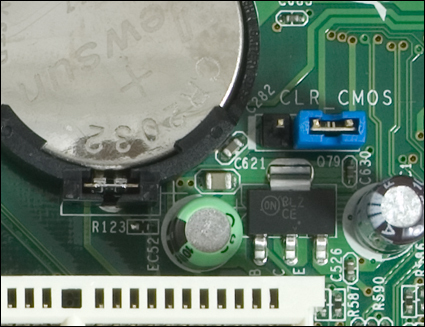 MOS stands for Metal Oxide Semiconductor which is used to build transistors. You can create up to many transistors by using MOS. MOS consists of three layers including semiconductor silicon layer, metal conductor and insulating silicon layer. 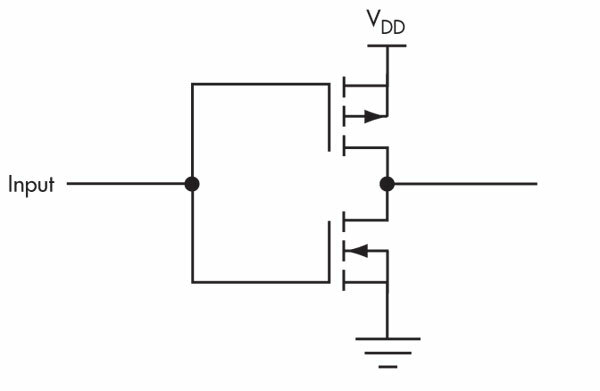 For example MOSFET is a type of transistor that is usually used amplifying electronic signals.